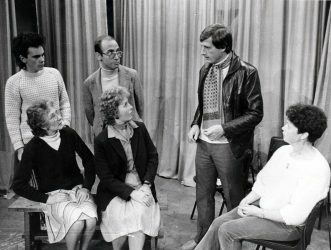 A dramatic society is assembling on the stage of a church hall in a small town to rehearse a mystery thriller under its somewhat dictatorial director Philip Stephens. Events and strains within the company more than equal those in the play. 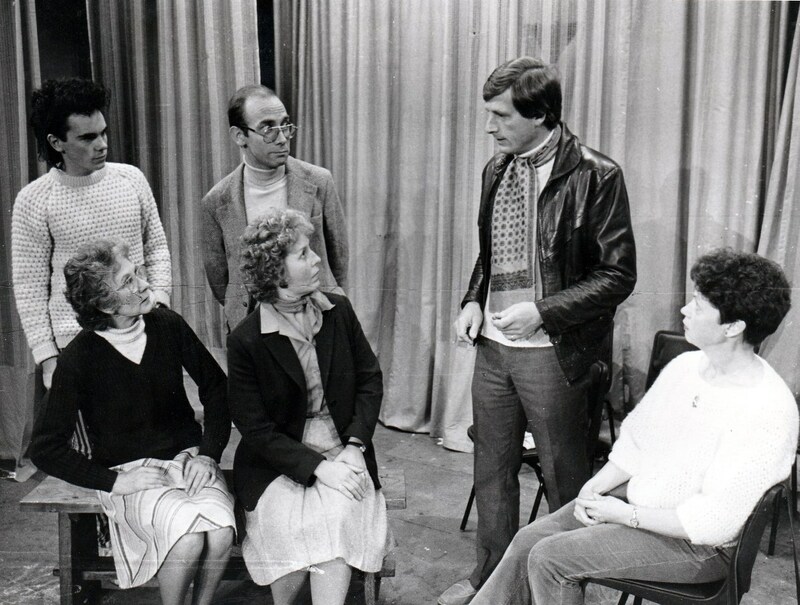 Philip’s wife is too friendly with a young man of the company, a prowler is in the neighbourhood and attacks one of the girls, an unpleasant caretaker tries a little blackmail and one of the women seems to know him from the past. 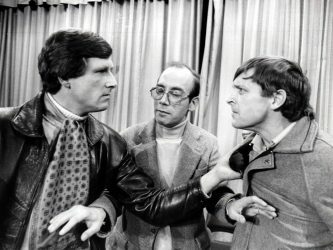 The rehearsal proceeds under difficulties until the mysterious death of the caretaker brings the situation of the whodunnit even more closely into real life. It transpires that almost everyone might, and could, have murdered the dead man. The action of the play passes in a Church Hall in a small town.